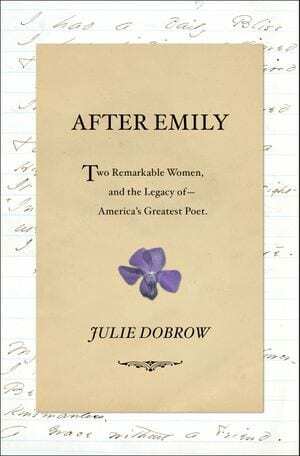 After Emily is subtitled: Two Remarkable Women and the Legacy of America’s Greatest Poet. The two women were Mabel Loomis Todd and her daughter Millicent Todd Bingham. Yes, they were both remarkable. 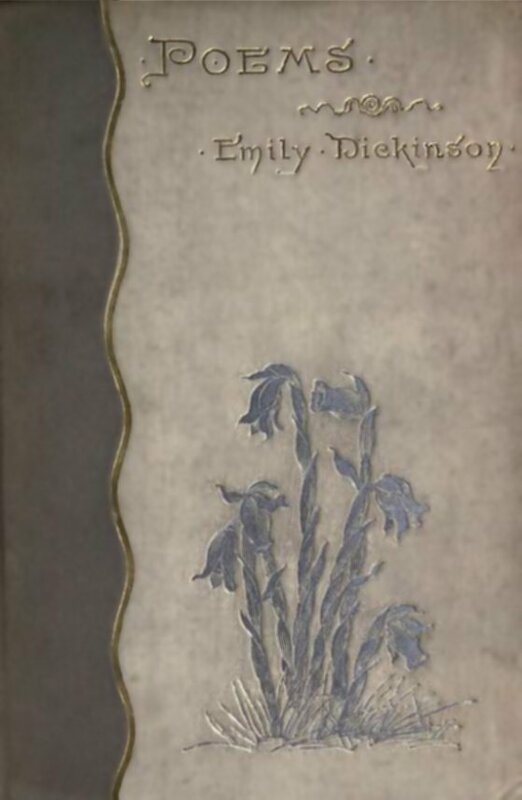 Although they strove relentlessly for the same goal – the publication in full of Emily Dickinson’s poems and letters – their temperaments could not have been more unlike. Mabel Loomis Todd was ambitious, outspoken, and gifted in many areas of endeavor: art, writing, and music among them. In an era of almost Victorian restraint, she was unabashedly sensual. Finally, into the bargain, she was beautiful. 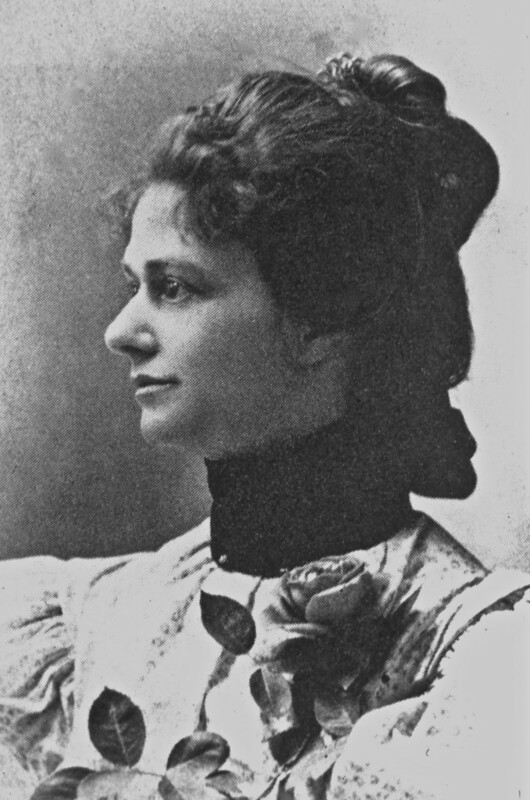 Author Julie Dobrow describes trips to far flung locales where Mabel’s astronomer husband David Peck Todd made fruitless attempts to observe a total eclipse. (The skies invariably clouded over at the crucial moment.). But this is really an Amherst story. In 1881, David secured a position as astronomy professor at Amherst College. David and Mabel began socializing with the Dickinson family, who were prominent members of the community. Emily Dickinson and her sister Lavinia lived at the Homestead, where they cared for their elderly, ailing mother until her death in 1882. Their brother Austin, his wife Susan, and their three children lived close by. When Mabel Loomis Todd and her husband David moved to Amherst, they rented a house not far from the Dickinson domiciles. Indeed, Amherst was a relatively small village; no one lived very far from anyone else. This fact greatly facilitated the relationship between Mabel Loomis Todd and William Austin Dickinson. That relationship swiftly moved from friendship to love affair – a fervent bond only lightly concealed by Mabel and Austin. It continued, only growing in intensity for nearly thirteen years, up until Austin’s death in 1895. Mabel’s husband David was among those who knew about the affair. He was the epitome of the complaisant spouse, allowing his wife and her lover plenty of space in which to pursue their desires. Not so Austin’s wife. Susan Dickinson was the very epitome of the Woman Scorned. Her fury extended well beyond Austin’s death. It had a perverse and lasting effect on efforts to make the poetry and letters of Emily Dickinson available to the reading public. In fact it is the story of those efforts, doggedly pursued by Mabel and then taken up by her daughter Millicent, that takes up the bulk of this narrative, particularly its latter half. It is a very complex tale, involving copyright and other legal issues. At times, it was hard not to get bogged down. Yet I was held, especially by the depiction of the strange complexity of the relationship between Mabel and Millicent, a rapport not helped by the fact that the latter was left in the care of her distant grandparents for long stretches of time. 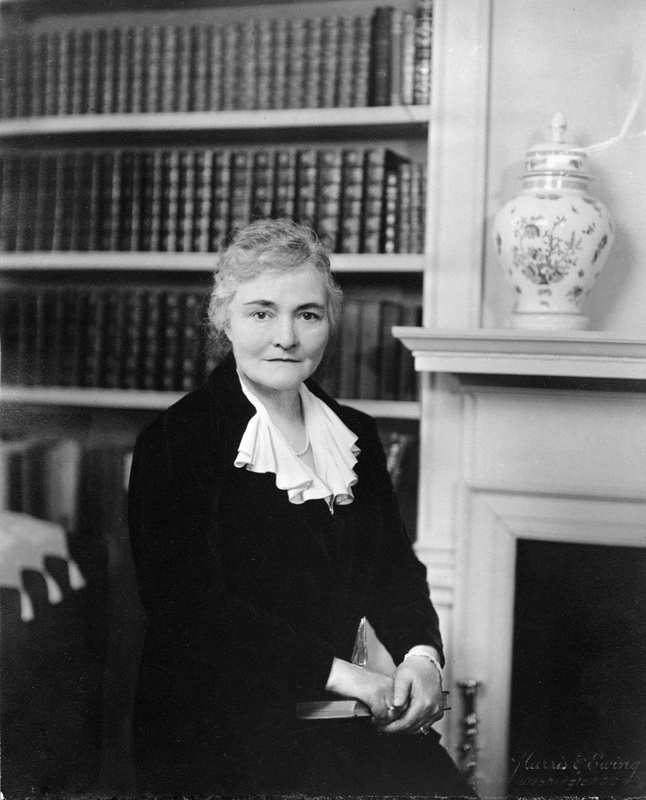 Like her mother, Millicent had a restless, brilliant intellect; among her many achievements, she was the first woman to obtain a doctorate in geology and geography from Harvard University. Unlike her mother, she was of a conservative bent. It took her a long time to fully come to terms with Mabel’s and Austin’s connection to each other. But eventually she became reconciled to its truth, even its legitimacy. On the surface, Millicent Todd Bingham would seem less interesting than her colorful, flamboyant, and strong willed mother. Yet in a way, Millicent is the more admirable of the two, seeing the value of Mabel’s quest, adopting as her own, and ultimately seeing through to completion.